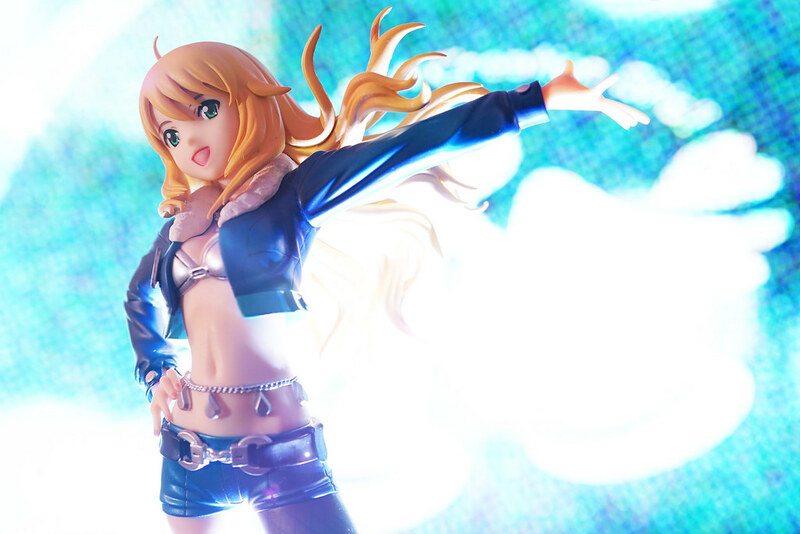 Sword Art Online 1/8 Leafa -Faily Dance- produced by Kotobukiya. 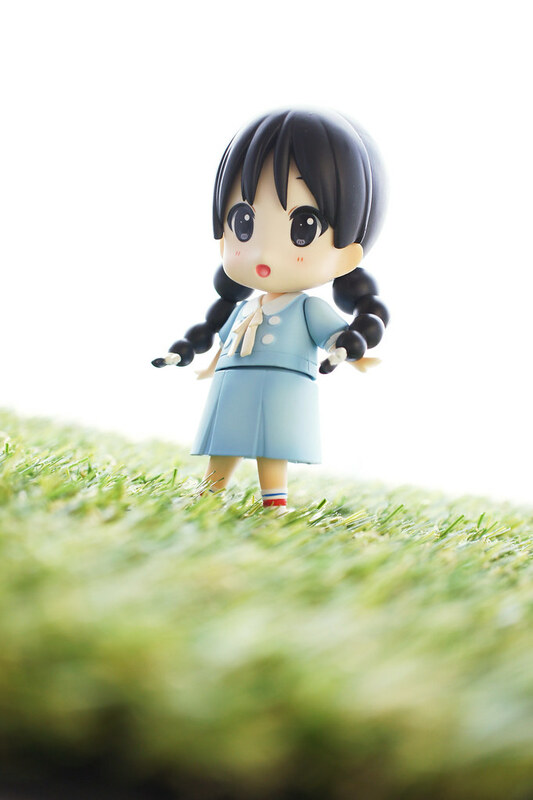 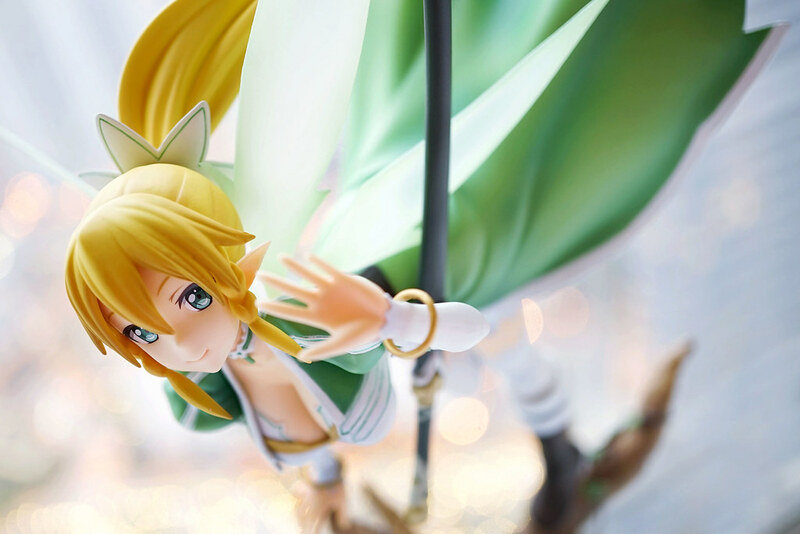 My friends and I always complain on Kotobukiya’s quality on figure production, but it seems that figures from SAO series are in very good quality – and this Leafa is astonishingly good indeed. 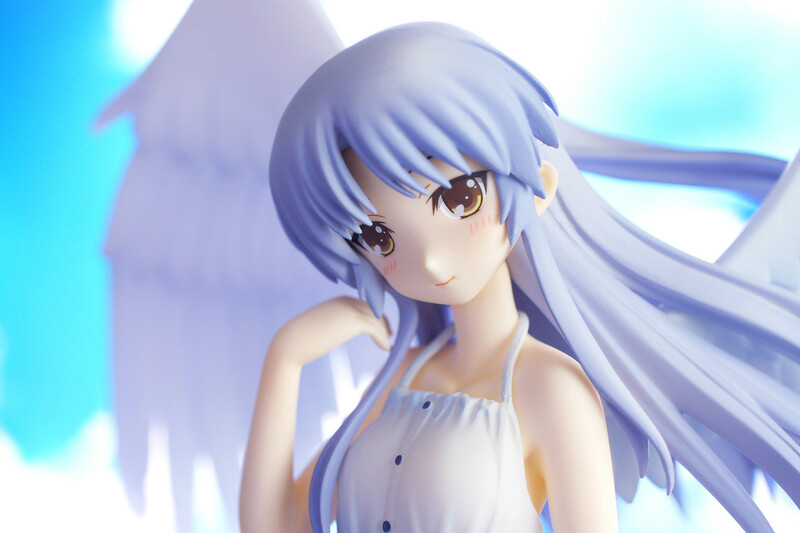 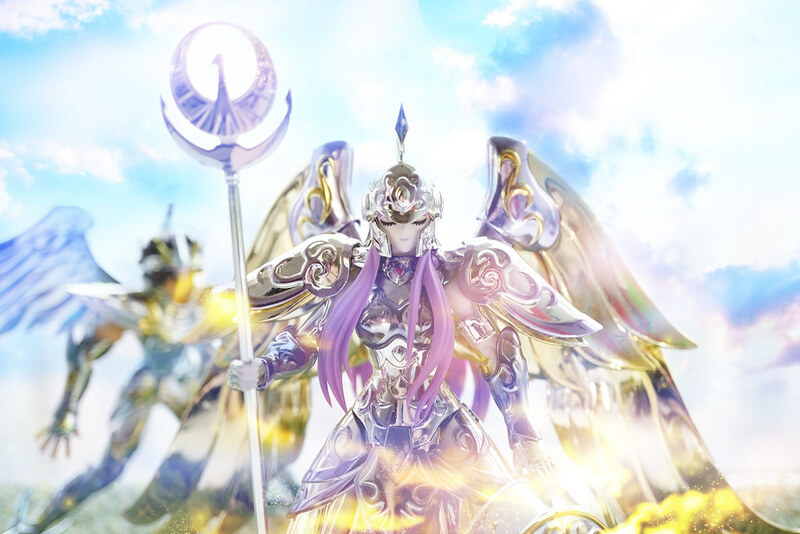 The Goddess Athena from Saint Cloth Myth series. 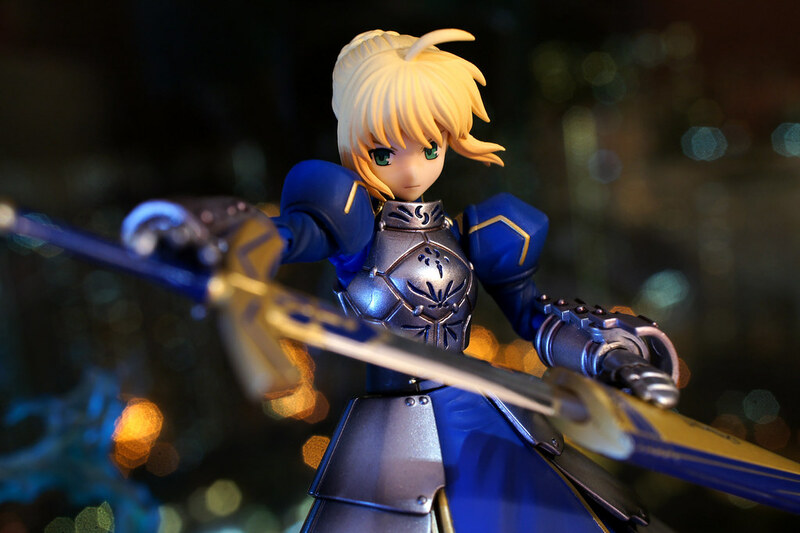 I have been dreaming about this figure for years since I was small, and finally Bandai made this happened as a product for 10th anniversary of the Saint Cloth Myth series. 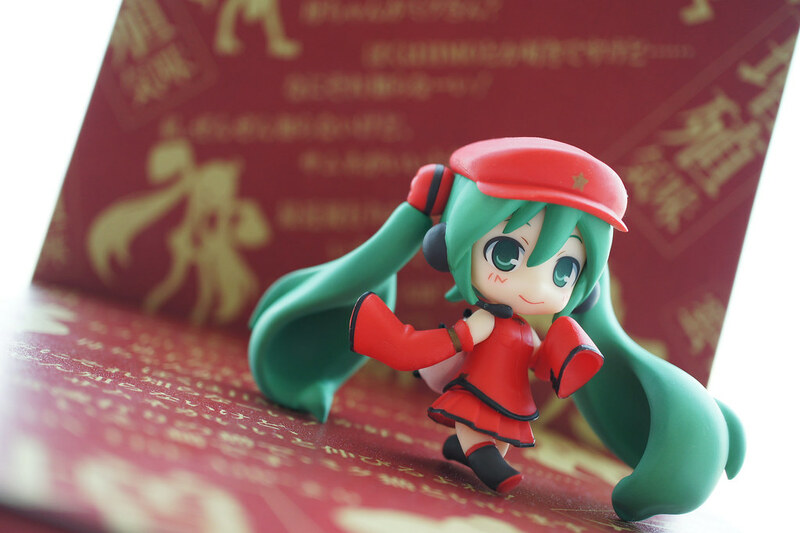 December was a month of Miku figures. 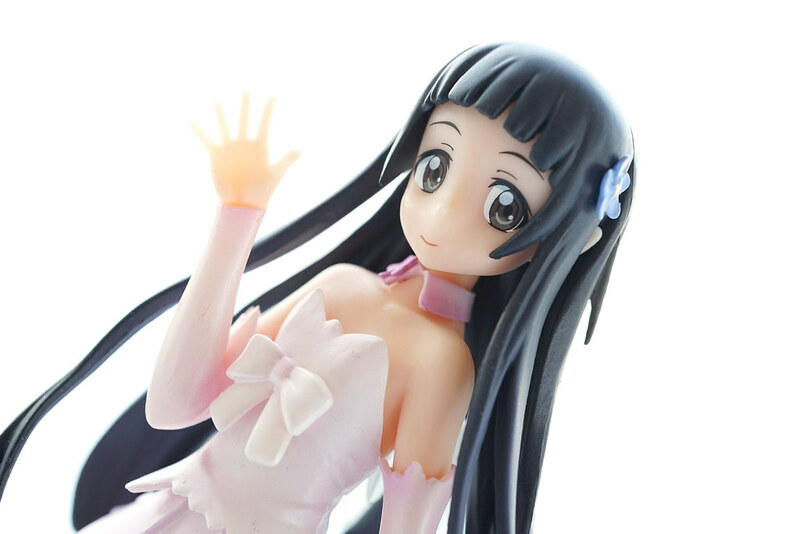 Half of Goodsmile’s December product list was filled in Miku color.. As a collector for Miku nendoroid and nendoroid petit, I am not sure if I could continue to do so^^; Since there are too many Miku figures, I would introduce them in a single post.